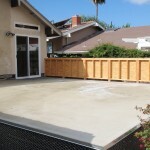 Prestige Irvine deck coating in Irvine, Orange County CA is the top provider for waterproofing and refinishing decks. We take deck coating and waterproofing seriously. 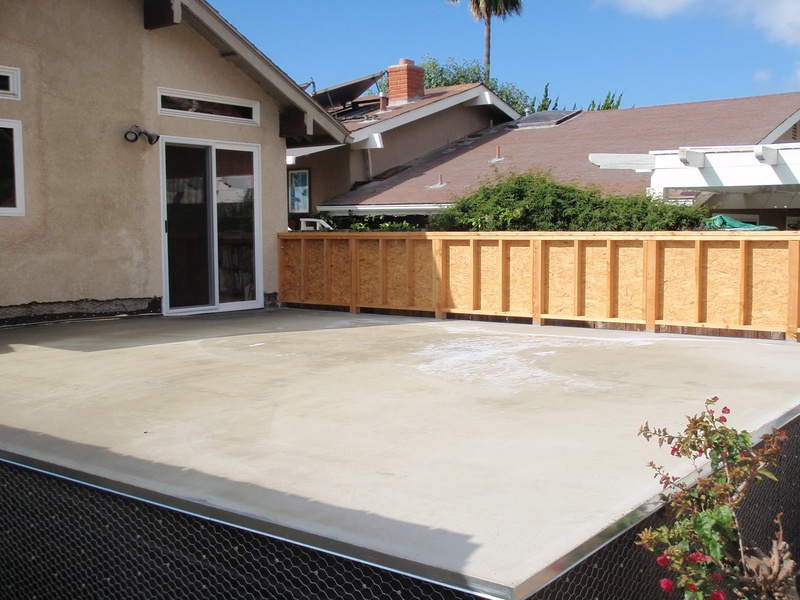 With this years rainy winter in Irvine California you want to be able to have faith in your deck coating company. Ignoring your leaking deck can cause long term and expensive structural damage, By hiring Prestige Deck Coating you are stopping this problem at the source. Our foreman are experts in the waterproofing field with up to 30 years experience, so you know your Irvine Deck Coating is in good hands. Irvine California decks are not only affected by the rain, but also the pounding sun and UV rays. Harsh sunlight and heat will cause cracking, chipping and bubbling on the surface of your deck, which compromises the waterproofing. Prestige Deck Coating in Irvine CA has a specific designed multi-layer process to protect against leaking as well as UV rays. 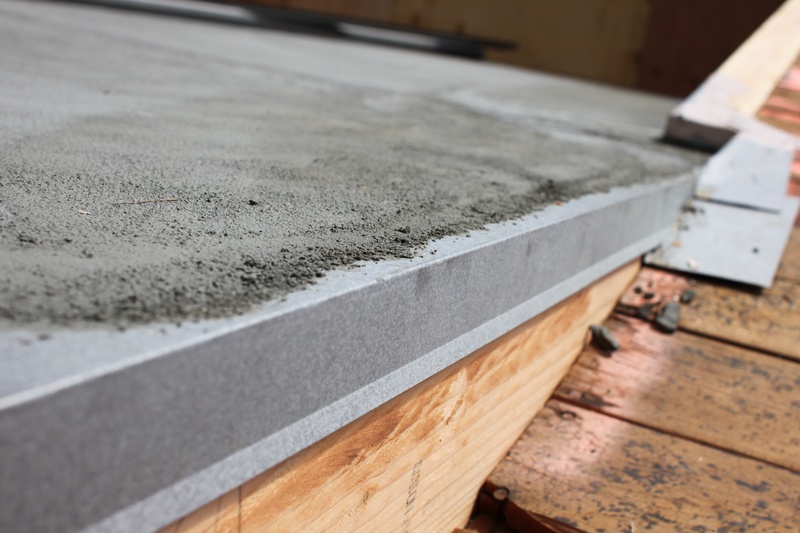 Our first layer of flashing and metal lathe is what keeps our decks stronger and less prone to cracking. 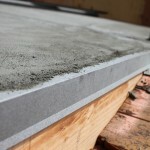 Using two layers polymer modified concrete, we eliminate the chance of surface leaks unlike our competitors. Along with ¾ ounce cloth fiberglass and bonder you can rest assured your deck is protected. After a finish texture of your choice is applied we even use two coats of specially designed waterproof paint sealer as a finish coat to make sure your deck will not leak. 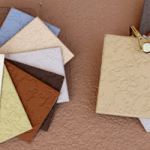 We also understand the importance of matching your deck color with your home, keeping your deck and home looking its best. If your deck coating has any cracking, flaking, chipping, bubbling or soft spots is it time to resurface your deck. If you are unsure about your deck coating, contact Prestige Irvine Deck Coating at 949-491-4880 for a free inspection and estimate. Putting off concrete resurfacing your deck can severely damage your home so why not take care of it now? When it comes down to exceptional Irvine Deck Coating, Prestige Deck Coating is the way to go. Call us to get the job done right.